Modern Tribe Live well, do good work. 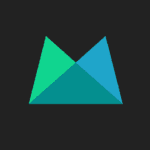 A digital agency with a modern twist. 100% remote and close as can be. Calm Take a deep breath. 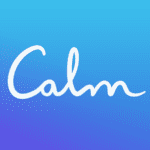 We're the #1 app for sleep, relaxation and meditation. 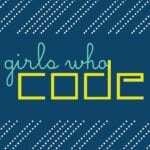 Girls Who Code We're a non-profit that works to inspire, educate, and equip girls with the computing skills to pursue 21st century opportunities. Join the movement! 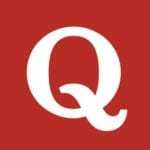 Quora A place to share knowledge and better understand the world. 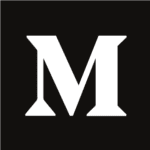 Medium We want to be the best place to read and write on the internet. 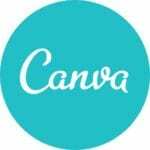 Canva Canva makes graphic design amazingly simple for everyone, by bringing together a drag-and-drop design tool with a library of more than 1 million stock photographs, graphic elements and fonts. 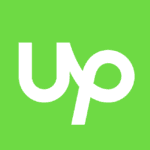 Upwork The largest freelancing website, where businesses connect with talented freelancers to get more done. Work without limits.